We Make the "Last Mile" the BEST MILE! If you are looking for a competitively priced alternative in the Northern California & Northern Nevada market to handle your "Last Mile" logistics' program, Rapid Freight, Inc. can provide a solution for you. 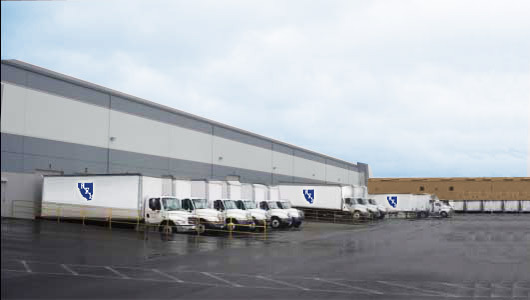 Warehousing and Distribution out of our 75,000 sq. ft. facility. Arranging for a prompt, professional delivery service to the customer. Rapid Freight, Inc. is Northern California and Northern Nevada's Leading Regional Warehousing, Distribution and Delivery Company handling over 2500 deliveries per week. We are the best in the business to support your business. We treat each shipment with the same sense of urgency and commitment to total customer satisfaction. All shipments dispatched through main office in Sacramento. Northern California and Northern Nevada's Leader in Warehousing and Distribution.